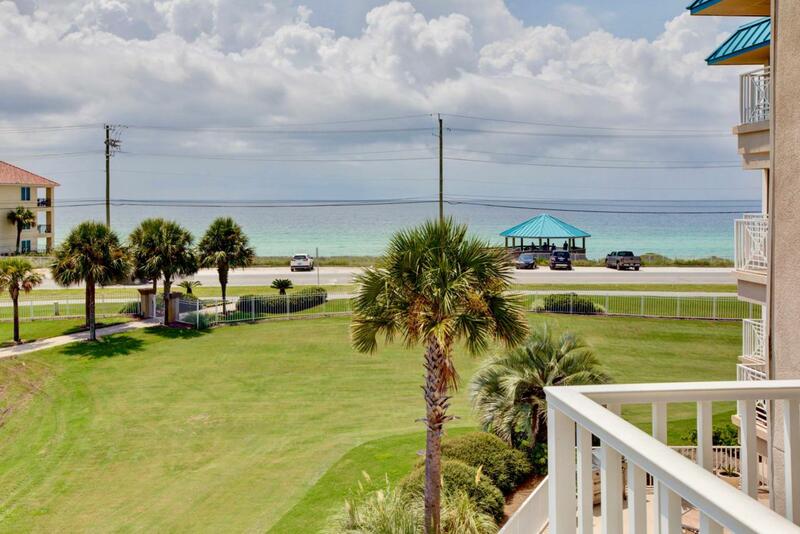 Fabulous unobstructed views of the pristine Gulf of Mexico in this freshly updated large two bedroom condo at Amalfi Coast Resort. 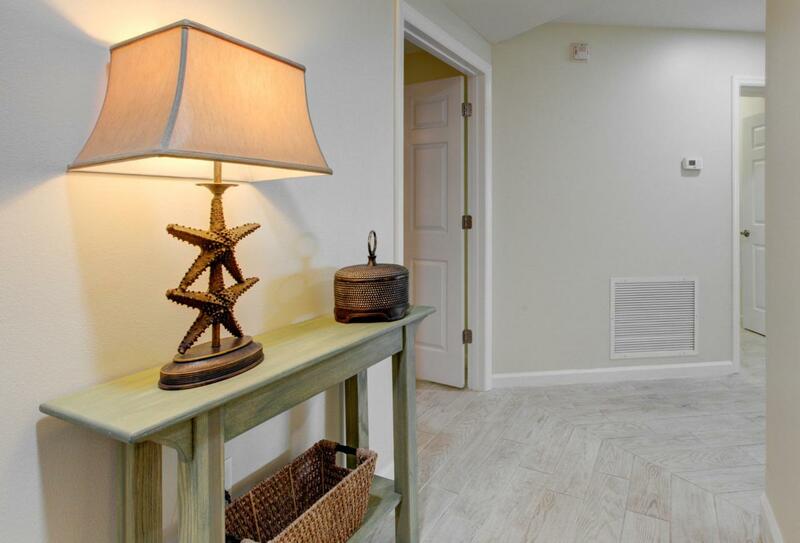 Beautifully renovated with wood look tile throughout, HVAC and compressor replaced in 2017, solid surface countertops, all new light fixtures, and all new furniture in the last four years finished with tasteful coastal decor. Used by owner as second home but can be short term rental if desired. 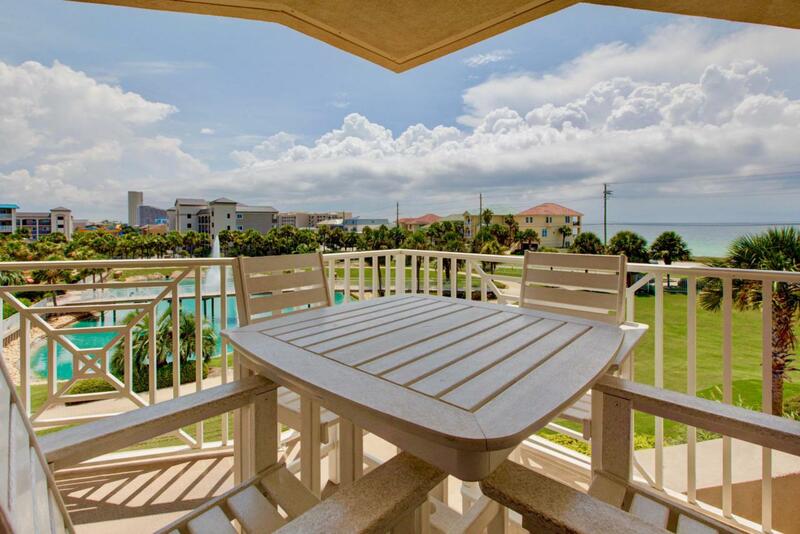 Amalfi is a concrete and steel constructed complex on 8 1/2 lush acres, gated and fenced with grilling areas, 360 Ft of unobstructed Gulf views. Fitness center, 2 pools, one heated, two lighted tennis courts and clubhouse. 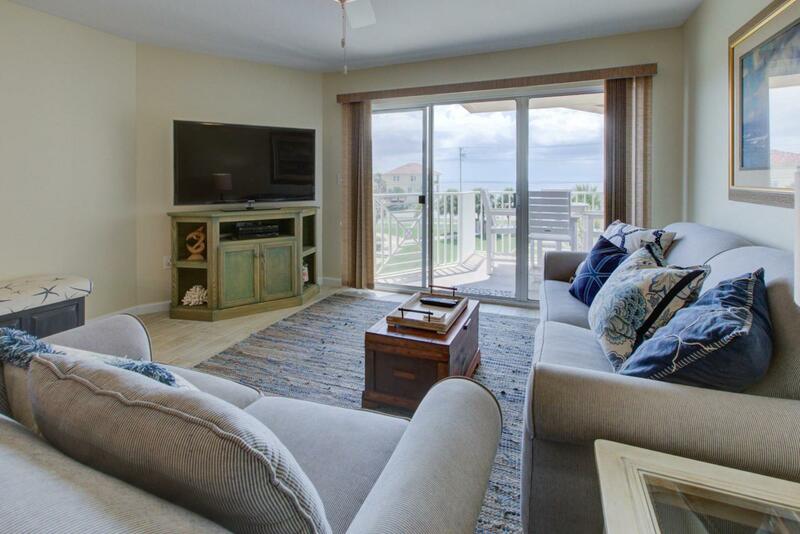 This condo comes with a deeded garage parking space worth $25,000 plus locked interior storage cage.